Home is where we go to relax and unwind and so we should give it plenty of tender loving care and make our spaces beautiful. For me colour is a happy place and I love to see a pop of colour in every room. I literally can’t wait to decorate this house and have you noticed that everyone still sticks to the classic feature wall? I love a lighter base and then one feature with a pop of colour and lots of colourful accessories. 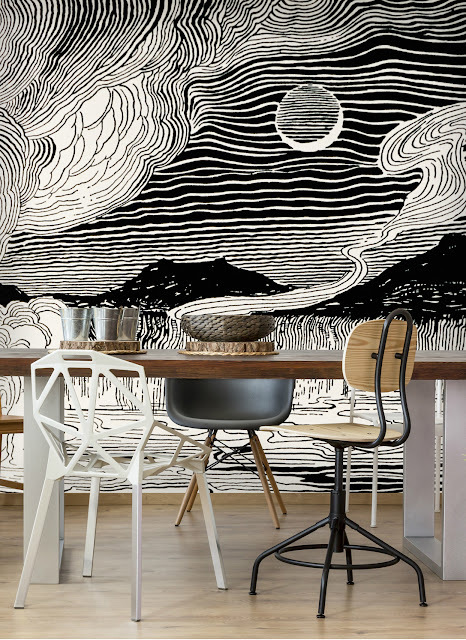 That’s when I discovered wallsauce.com and their feature walls with a difference.I instantly fell in love with the wallsauce colouful abstract mural designs. 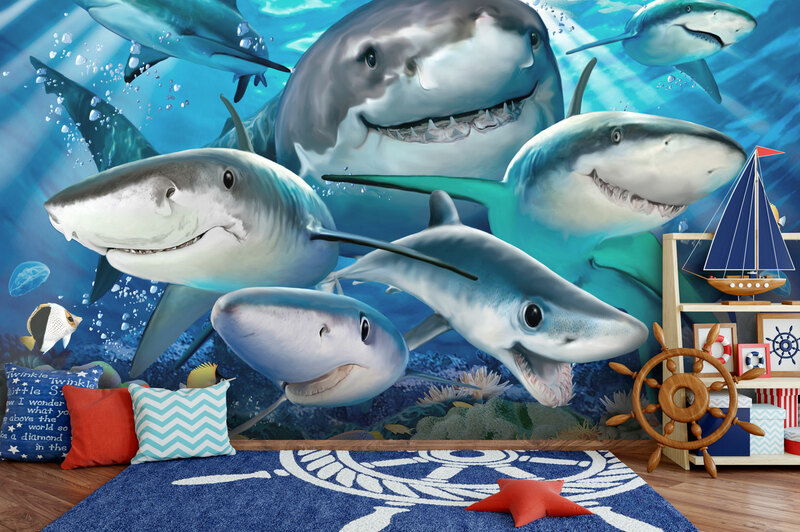 Wallsauce create quality digital wall murals to help brighten up any home and I love that there are so many to choose from. You can have full scale dinosaurs, bursts of colour or even a tropical jungle right in your own home and they are so vibrant and beautiful that there is something for everyone or even every room. They are definitely a feature that would have people chatting and I am already eyeing up some designs for my living room and bedroom. Being a big book worm I love the idea that you can transform your home into a welcoming retreat to relax like bringing the beach to the city or a tree top hideout right in your living room. These designs are perfect for children's bedrooms too as you can take that extra step to transform them into a magical wonder world with a vast dinosaur land or a cloud paradise and the great thing is you can even use custom images too. So you can tailor the wall design to your own child I know a little boy who would be crazy impressed if his room was transformed into an outer space star clad adventure. I even know a grown man that would love to have the huge T Rex in his cinema room. You can even add textures and dimensions to smaller rooms to help them appear bigger and bring more light into them with clever optical illusion tricks. We all have that box room that can be transformed into a usable space I want to turn mine into an office and would love to take advantage of these clever tricks to make it seem more spacious and make it a more enjoyable space to be in. Have you checked out Wallsauce yet? What design would you choose?